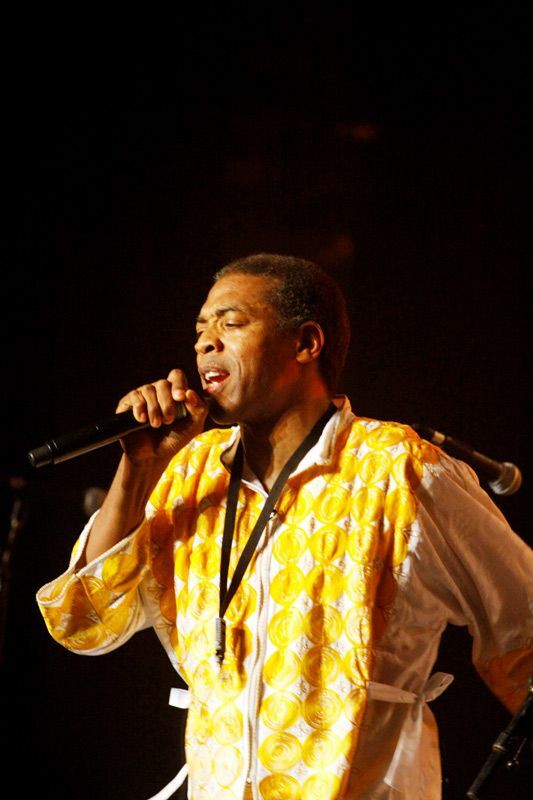 Femi Kuti is the heart and soul of modern Afrobeat. 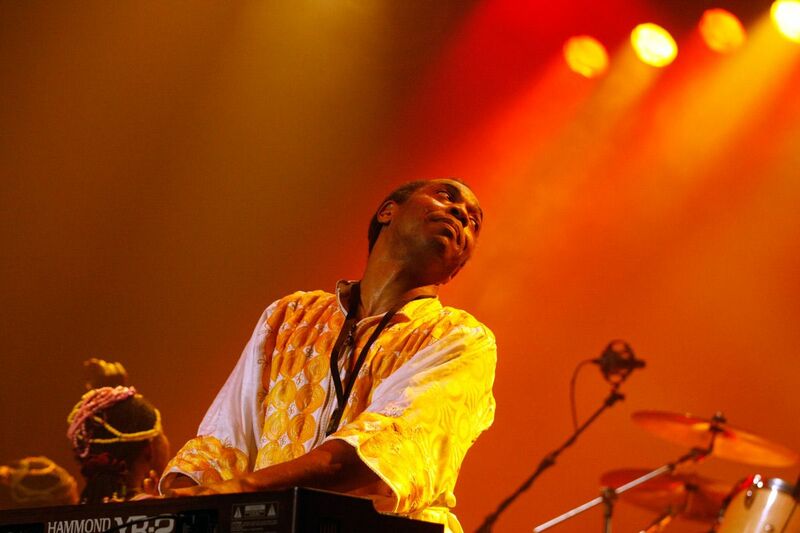 Femi’s father, Fela Anikulapo-Kuti, created the style - a blend of traditional Nigerian drum patterns, the smooth groove of highlife and American soul, funk and R&B – and took it to the world, inspiring people with insistent dance beats and lyrics bristling with political statements. 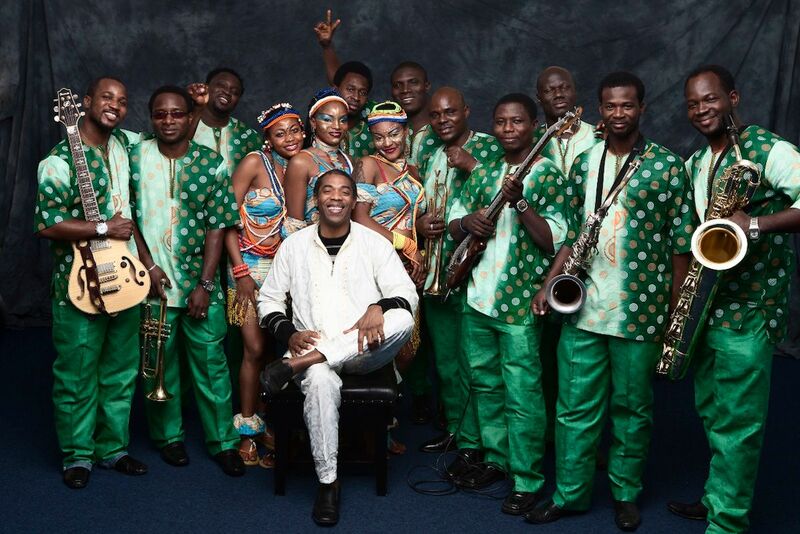 Afrobeat moved several generations of musicians, in Nigeria and around the world, to follow Fela’s dictum and use music as a weapon to fight for justice and freedom. 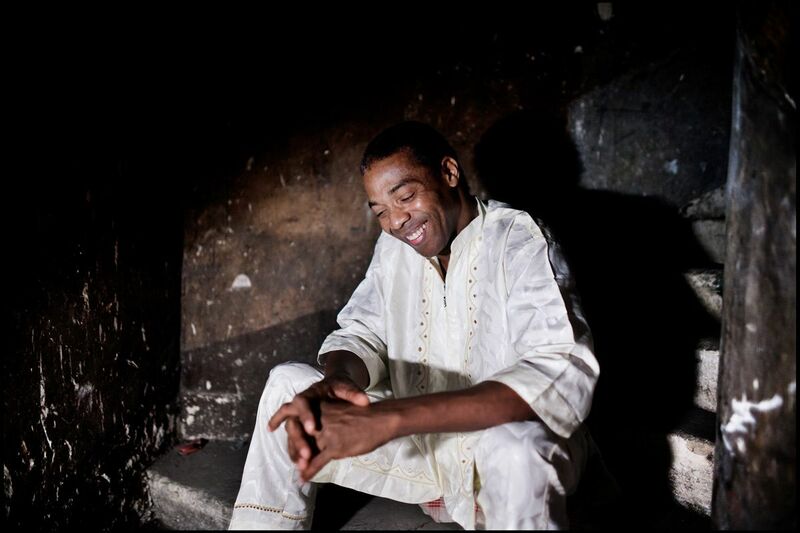 Femi and his band, Positive Force, are at the forefront of that movement, continually expanding the music’s vocabulary, adding hints of punk and hip-hop to the sound, while maintaining its traditional roots and political message. 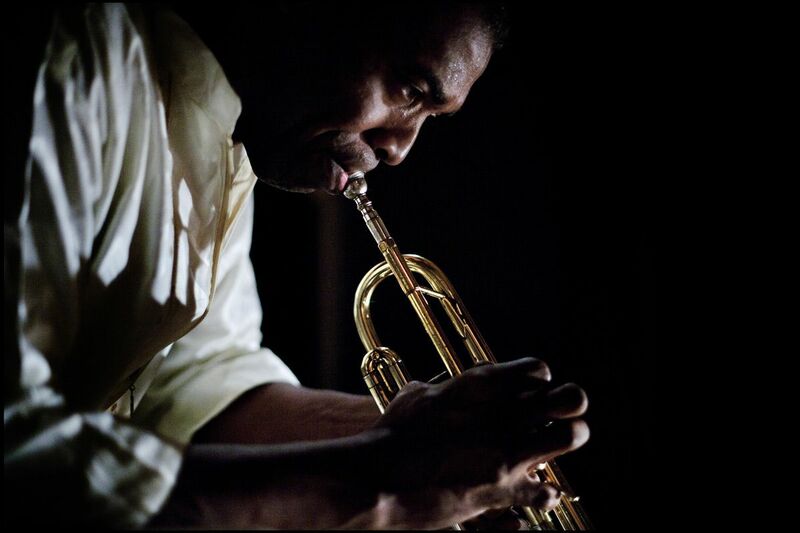 When he’s home in Nigeria, Femi and his band play at The Shrine, the dancehall and concert space he built as a memorial to his father. 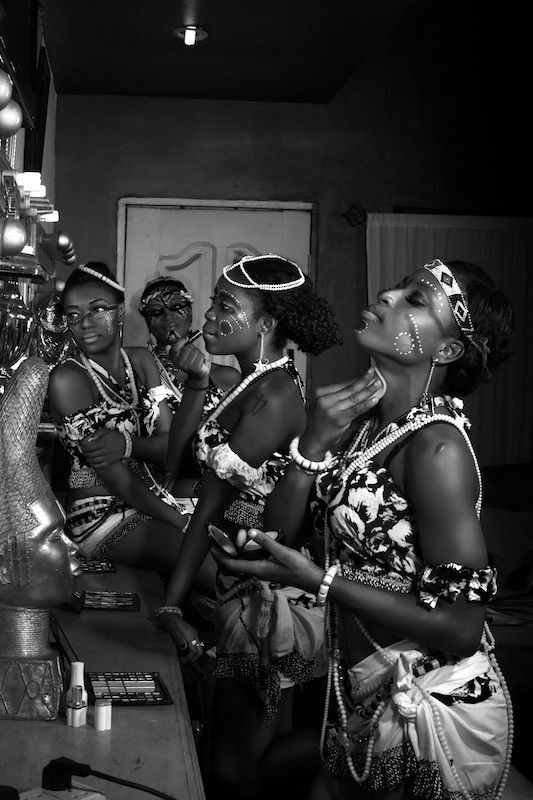 The club is the eye of the global Afrobeat storm, a gathering place for fans old and new, a rallying spot for activists and dancers. As a spokesperson for UNICEF’s crusade for the rights of children and an advocate for HIV/AIDS education and prevention, Femi is recognized as a community leader and an inspiration for African resistance to the remnants of colonial mentality and economic hardship. The Shrine’s Sunday Jumps draw more listeners than can possibly fit into the club. “When we built it, there was nothing around The Shrine,” Femi says. “Over the years, a neighborhood of homes and businesses sprang up. The Shrine has become one of the most famous places in the country. We keep the price low, so everybody can afford the show.” The Shrine allows Femi’s music to develop organically, driven by his weekly interactions with the alternative cultural and political voices of his fans, feelings that are then amplified by the music.